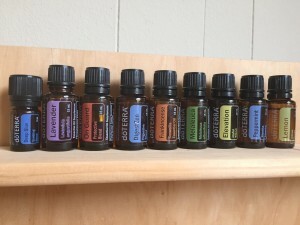 I want to share with you some of the essential oils that changed our travel for the better, at one point I told Andrew that it saved my life because that’s how it felt. The first trip I got very sick, something in my stomach and I couldn’t travel in the afternoons after the orphanage, it felt like my stomach was on fire. Driving was hard, walking was hard, my eyes felt like they were swimming, especially towards the end. I felt like such a downer and tried to put on a brave face for most of it because we were doing important things. But I would lay on my back, hold DigestZen and drop 3 or sometimes 5 drops onto my skin around my belly button. I wouldn’t touch it right away and let it sink in, and I felt a wave of cool relief take over my stomach, and because of that, my entire body. It was a relief to Andrew too to see my relief. I would rub the oil in a cricular motion around my belly button after a few moments. This oil was so crucial because of how quickly it worked. It is not fun to be that sick and have that much pain while traveling, especially travelling in a third world country where you don’t have access to your doctors, or pharmacies you are accustomed to. Tylenol, pepto, etc would have a delay before being helpful, while DigestZen doesn’t. I clutches this bottle like it was pure, solid gold the entire 8 day trip. I also added DigestZen to my water on the plane when I started to feel nauseous during decent to land and I felt it settling my stomach and completely removing discomfort and nausea as the water with oil reached my stomach. That is huge when you are on the plane. 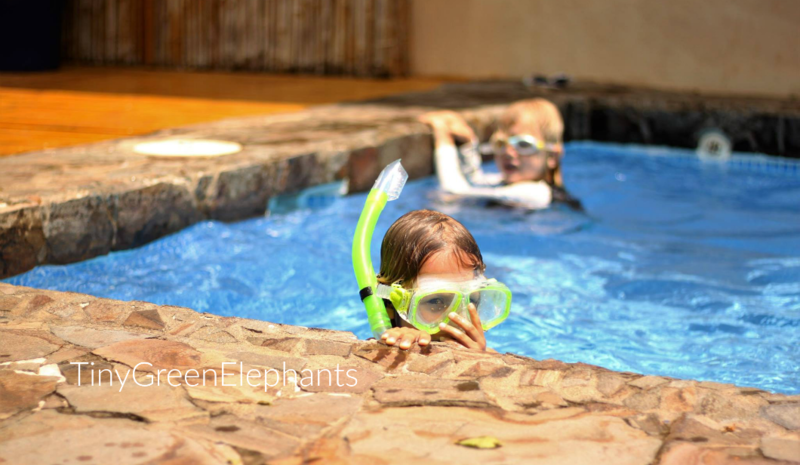 Also, when we first had Poppy from the orphanage in the hotel, she didn’t have a BM for going on 48 hours and we started getting worried. We kept checking and checking, until we remembered DigestZen is also for constipation. We put a couple drops on her stomach at night, and the next morning there was the BM. One little bottle, pure, pure freedom from pain/fear/discomfort in one tiny bottle that fit in my purse. I’ll share about the couple other oils that helped us, but DigestZen was critical and helped us in so many ways while in Ethiopia. I used it today when Finley had a tummy ache before nap, and he was fine and fell right asleep after I put it on his tummy. 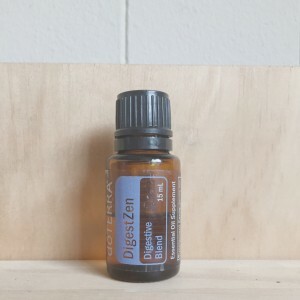 Because you are only using drops at a time, it lasts for a very long time, and our same tried and true DigestZen bottle for our family of six, which has been to two 2 foreign countries with us is still more than half full. 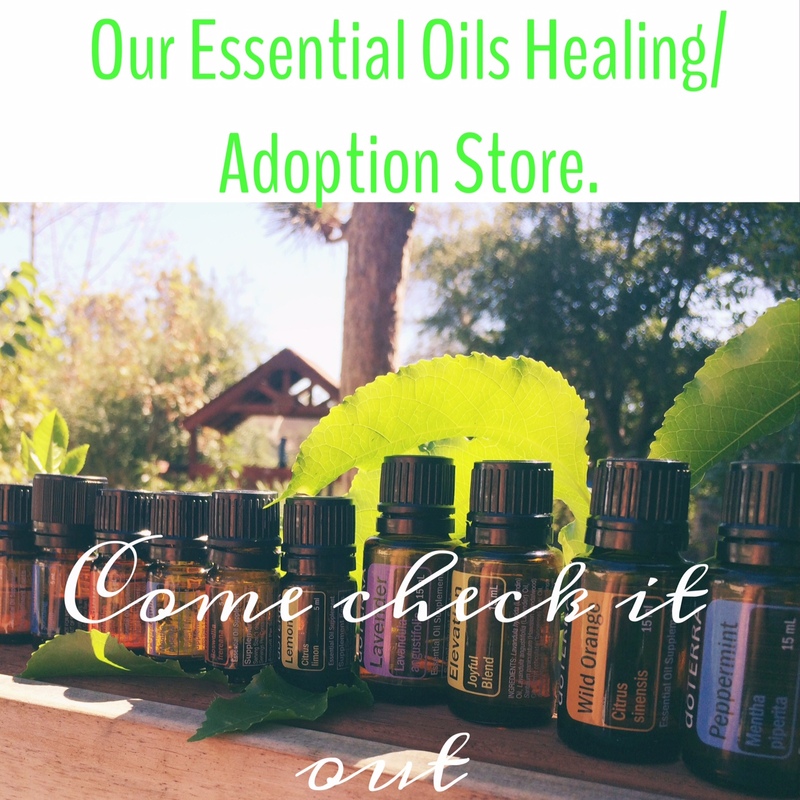 I am a firm believer that oils are safer, faster and less expensive than most other over the counter medications. Lastly, lavender. Bug bites! We all started getting bug bites the last couple days on both trips and when we put lavender oil on them, they didn’t itch. At all. It also helped for city smells and fumes, helped the baby fall asleep and helped ease nerves during court. 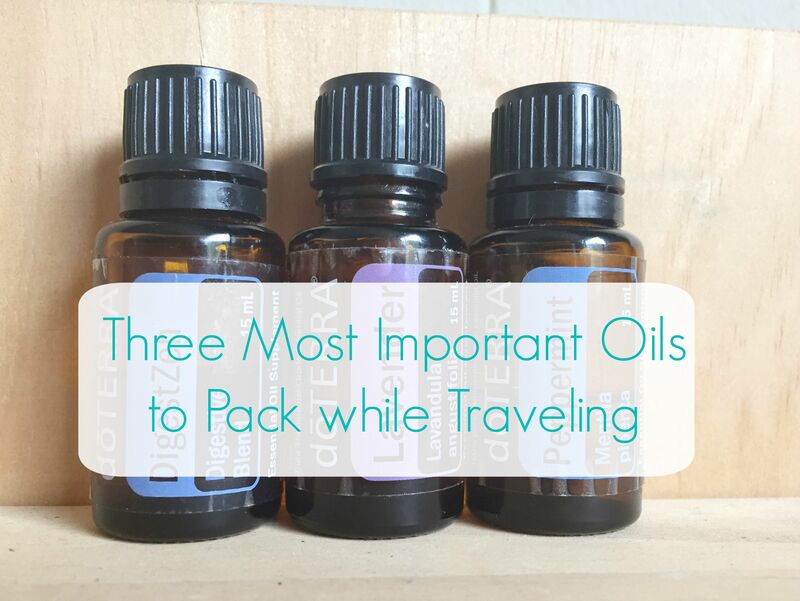 The last trip I brought about 12 bottles of oils with me, I think they had become my comfort blanket after the first trip’s constant need of them. 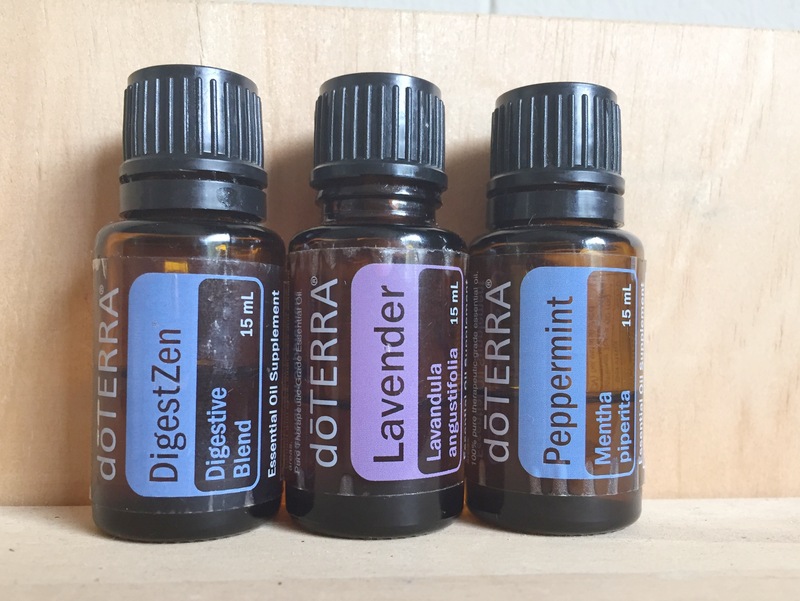 We used them here and there, but it was still DigestZen, Peppermint and Lavender that not just helped us, but at some points were the best, most healing, most comforting part of our days on a trip far from home, doing very important things. 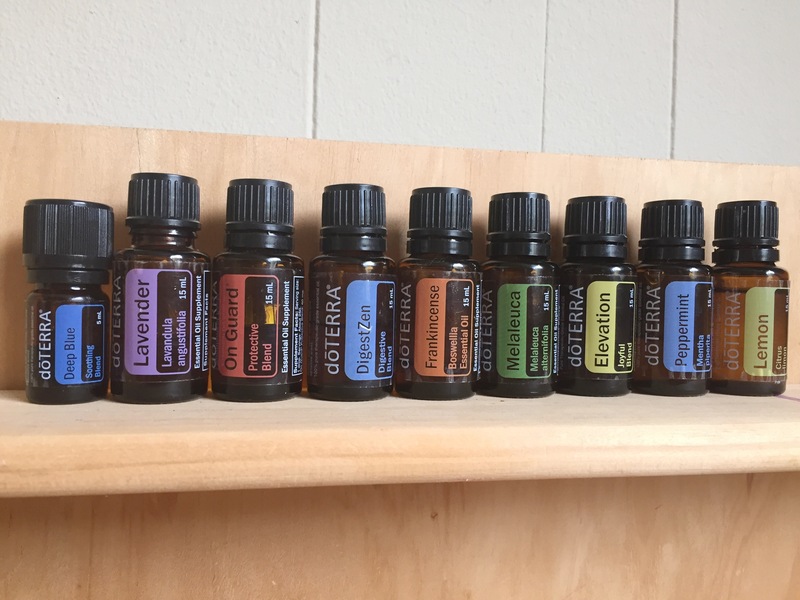 Andrew’s chiropractor uses Essential oils, too, mostly Deep Blue.